Trane ac brand Installation & Replacement | Why Install a Trane? The two main ingredients in a reliable air conditioning system installation are the quality of the labor and the equipment brand supplied on the job. 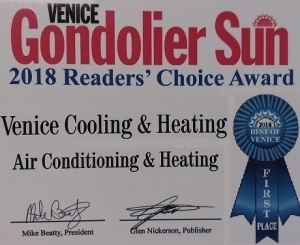 Being a smaller company and working in the local area, Venice Cooling & Heating is able to control our labor much better than a larger company, or a company working from out of the area. 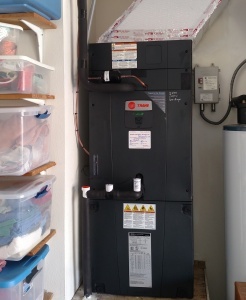 Unlike the big box retailers who subcontract out the work, Venice Cooling uses our own full time installation team. 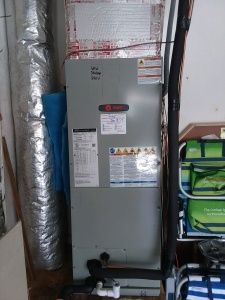 We install Trane ac brand heating and cooling systems. Trane HVAC is recognized for being at the top when it comes to quality, reliability, and durability. We never purchase obsolete equipment or factory seconds that are offered at a discount due to a defect. We believe that if we choose quality components and do our best in assuring the installation is done properly, then the reliability of our systems replacements are improved drastically. 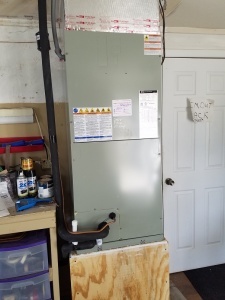 Trane has long had the reputation of a quality brand many people assume it is substantially more costlier than other ac brand equipment, in reality Trane prices are more competitive than you think. 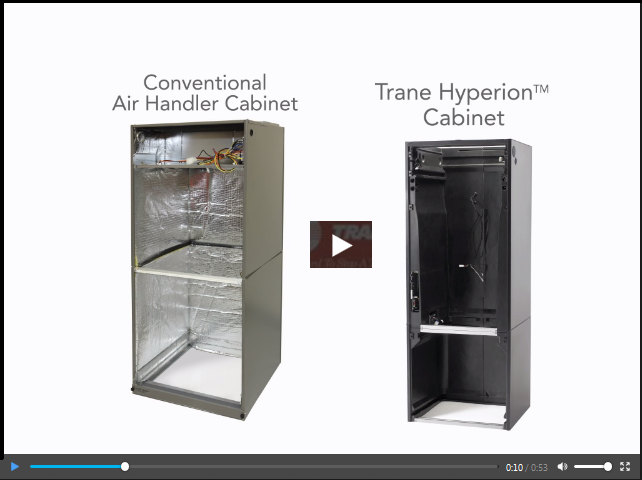 We would be glad to show how Trane can easily fit ever ones budget. When possible we try to source and use parts and components that are still manufactured in the USA. We select supplies who follow the same principle. Summer is for relaxing, not battling the heat. A Trane air conditioning system gives you comfort and efficiency, guaranteeing a cooler home all summer long. You can rest comfortably day or night and concentrate on other fun summer activities. Venice Cooling and Heating is your local certified Trane Comfort Specialist. 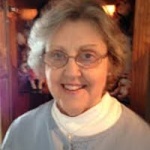 Why Customers are happy with the ac brand Trane. Venice cooling installs the best ac brand. Trane ac brand is still made in the usa. 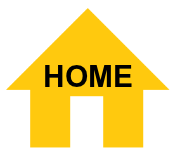 Go with the best ac brand Trane.